How Would You Like to Trade GBPUSD and Come Out Winning 96.41% of the Time? Turning $1000 into $2483.65 in 2 solid years of back test! ...through CHF Unpegging, Brexit, and US Elections! 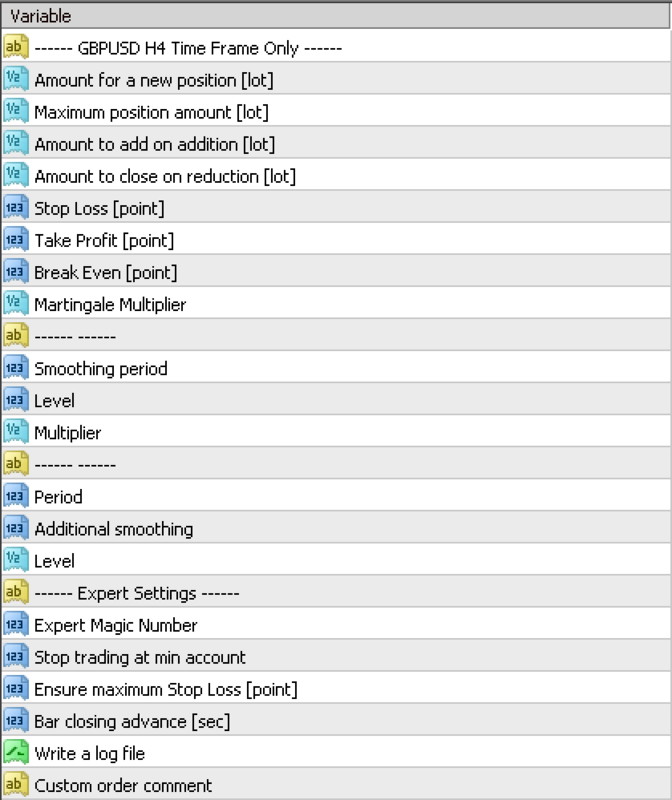 I just want to let you know that we now finally have an AWESOME MT4 Expert Advisor that is specially designed for a tough Forex pair in GBPUSD. And what's even better is that it has passed our backtesting of 2 years with FLYING colors. We are now releasing this at WHOLESALE price as we have done with our previous release because we do not have any live testing yet. The GBPUSD H4 Commodity Channel Index MT4 Expert Advisor is a fully functional and fully automated trading solution that will work to your favor 24/5 without the need for monitoring. Features that Make the GBPUSD H4 Commodity Channel Index MT4 Expert Advisor is so POWERFUL! 100% Win Rate after 10 trades! (at wholesale price) that you can incorporate into your portfolio to make it one heck of a robust MT4 account. 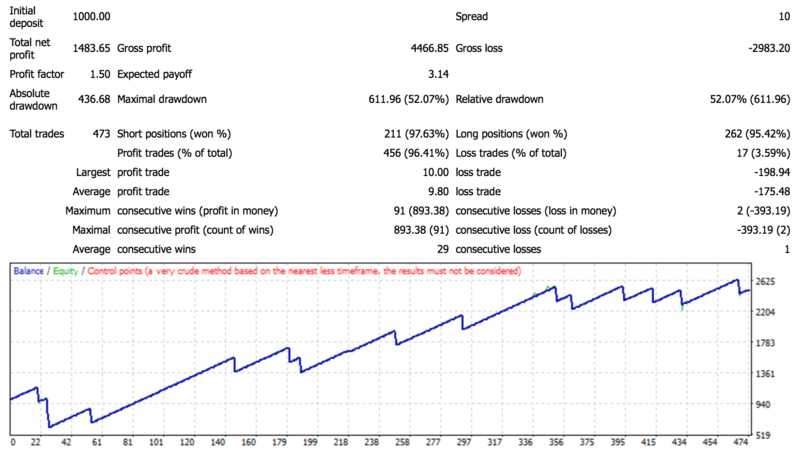 Nett Profit of $1483 or a Portfolio Return of 240% for 2 years 100% on Autopilot! You should see an average of 3 to 4 trades per week... this is a pretty silent EA which is going to be part of multiple strategies in one portfolio. This is our wholesale Price of $49.95 (without the source code).